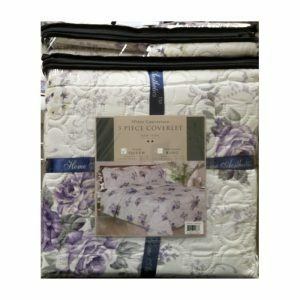 Luxury quilt collection. 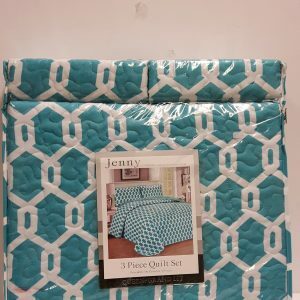 This queen size 3pc Jenny quilt set will make any bed warm and inviting. 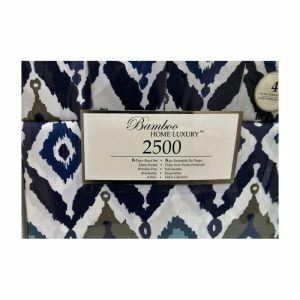 Beautiful 3 piece coverlet sets available in Queen & King. 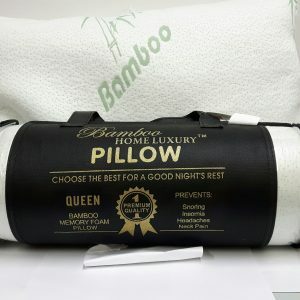 Price shown is for Queen size sets.